The house was very homey and comfortable, close to the freeway but far enough away so you didn't get any motor way noise, Doncaster shops just up the road, got to the zoo in 30 minutes with easy access to motorway. 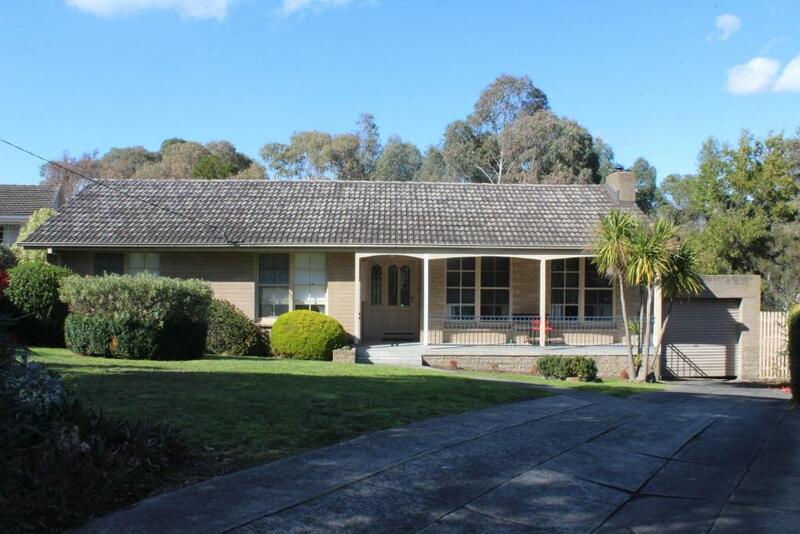 Great location to either Melbourne metro or a trip down the freeway to the Great Ocean Road. It was very spacious & a very beautiful house! We loved our stay and would recommend it anyone who is looking to have a relaxed and fun getaway from home! We loved hanging out at the back with that great view to the park! Für uns ein idealer Ausgangsort um einerseits Sightseeing in Melbourne zu machen und andererseits Ausflüge zum Yarravalley und die Dandenong Ranges. Ruhige Lage direkt am Park, Autogeräusche vom Freeway nur gedämpft zu hören. Waschmaschine und Trockner vorhanden. Angenehme Wohngegend. Ein zweites Badezimmer wäre schön, gut war die separate Toilette. Lock in a great price for Australian Home Away @ Doncaster Grange Park – rated 9.1 by recent guests! Doncaster Grange Park is a 7-minute drive from Eastern Golf Club and a 9-minute drive from Blackburn Train Station. Guests can take a relaxing bath or a shower in their private bathroom and then relax on the 6-seater sofa and watch a show on the TV. 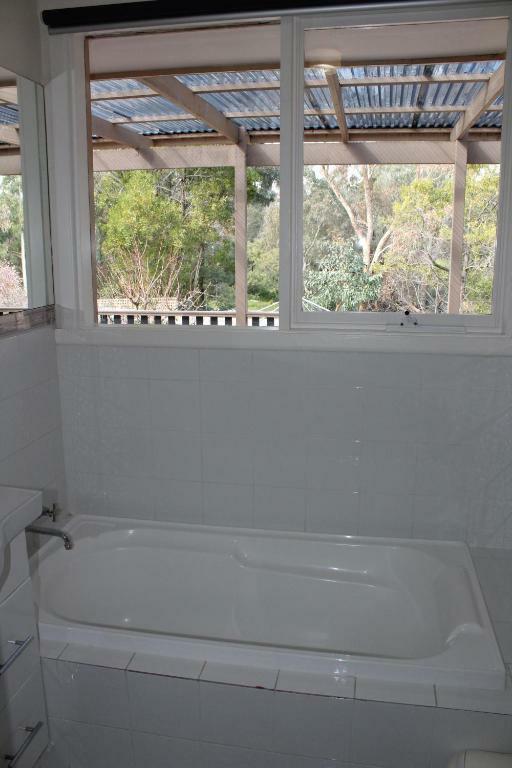 This 3-bedroom house also includes a fully equipped kitchen and laundry facilities. This property also has one of the top-rated locations in Doncaster! Guests are happier about it compared to other properties in the area. When would you like to stay at Australian Home Away @ Doncaster Grange Park? This holiday home features a patio with garden views, outdoor furniture and barbecue facilities. 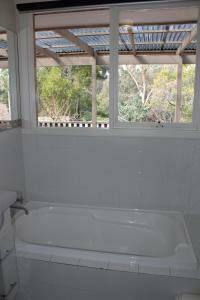 It also includes a fully equipped kitchen, laundry facilities and a bathroom with a bath and a shower. House Rules Australian Home Away @ Doncaster Grange Park takes special requests – add in the next step! Australian Home Away @ Doncaster Grange Park accepts these cards and reserves the right to temporarily hold an amount prior to arrival. This property does not accept payments with American Express credit cards. Other house we stayed at have always has stuff but this one had No toys for the kids,knowing they were coming No tourist info, no local menus of what is around. No books to read(dare we had time.) Not Enough dinnerware/glass wear to have mates over. Most holiday homes we have visited have stuff that ppl have left behind in the kitchen area to use- cling wrap,aluminium,baking paper,spice, salt, pepper,oil,etc be good if ppl do leave them they get left A little display folder just of genral information about the house/house rules would be better than tje info on the fridge.